The Internet of Things (IoT) continues to connect and enable our world to create efficient and easier modes of communication, operations and production. Technological advancements have shown improvements for many industries. 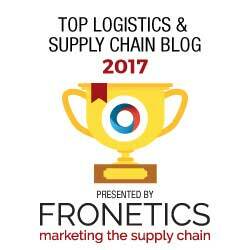 Supply chain and logistics companies included. Research claims that “SAAS cloud computing business information systems help enterprises develop.” This prompts us to ask exactly how. 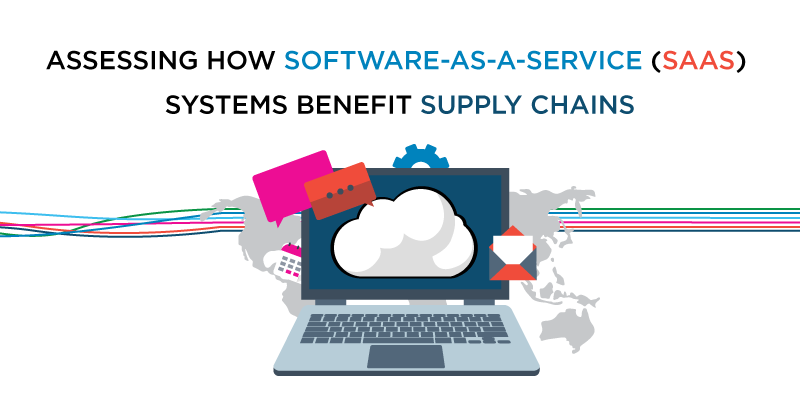 This article unveils how Software-as-a-Service systems function as a benefit to the supply chain industry and what this means moving forward. Software-as-a-Service (SAAS) is an innovative tier of cloud computing. 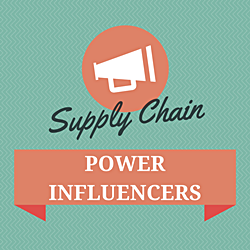 It is projected to provide lucrative benefits for the supply chain industry. In a report written by C3 Solutions, they use this term interchangeably with ‘cloud-based system’. Businesses and customers are able to access services over a network in a simplified and easy process. As outlined in a SWOT analysis on SAAS, the system’s ability to efficiently integrate and be easily scalable are notable strengths. In addition, a major plus for businesses who adopt SAAS is it’s “less up front cost”. Senior Vice-President of Sales & Marketing at C3 Solutions, Gregory Braun, also states that cloud based platforms “keep up with changes and advances in the technologies”. Therefore, this system has the capability to help businesses streamline their supply chain management processes. Therefore, SAAS systems could create efficient processes for transporting goods by offering a low cost opportunity to integrate and scale shipments. Although the above benefits speak to the advantages software-as-a-service (SAAS) systems provide businesses, steady market growth shows proof in numbers. 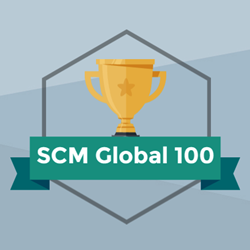 According to Digital Journal, Canada joins many global leaders in contributing revenue to the SAAS market. It’s estimated that by 2020, the Global SAAS market will increase by 21%, representing $117 billion USD in annual growth. Both Small, medium and large enterprises are adopting this software across a variety of industries including IT, Manufacturing and Healthcare. The Globe and Mail reports that the Canadian stock market is seeing a surge this year. They reported technology stocks increasing by 8.5%. These figures represent the steady progression of innovative technologies and their contributions to global economies. In addition to being an efficient tool to help businesses optimize their operations, SAAS systems also help improve the customer relationship. Writer, Michael Krigsman, discusses how leading enterprise software, Oracle, foresees a future in the clouds. He states that as companies move toward implementing cloud software. This leads to a focus on responsiveness must be taken to meet customer satisfaction. The Balance asks “are you getting your customers what they want, when they want it – and spending as little money as possible accomplishing that?” The answer to this could possibly be the implementation of IoT technolgoies like as SAAS. Not only does this system improve the efficiencies of data collection and transfer, it can also save your business significant costs.